There is no word more divisive than “feminism” right now. It does not matter whether we are talking about Kim Kardashian breaking the internet, Taylor Swift unwittingly putting her foot in the middle of a debate about white privilege, or Hilary Clinton running for President we are all talking about it. The question is, do we really understand what it means? Whilst feminism, as a movement, has gained an awful lot of exposure over the last eighteen months (mostly thanks to trend bending celebrities like Emma Watson and Jennifer Lawrence), there has been less change within the business world. There is still a significant gender gap between male and female wages in almost every country on the planet. To put it simply, we still have a long way to go. However, it is not all bad news and there are plenty of positions out there which do offer skilled female workers a chance to really make a name for themselves. A lot of these positions are, perhaps surprisingly, now opening up within the emerging tech and digital marketing industries. This handy guide to the top 15 best paid jobs for women will help you to pinpoint where your future lies. 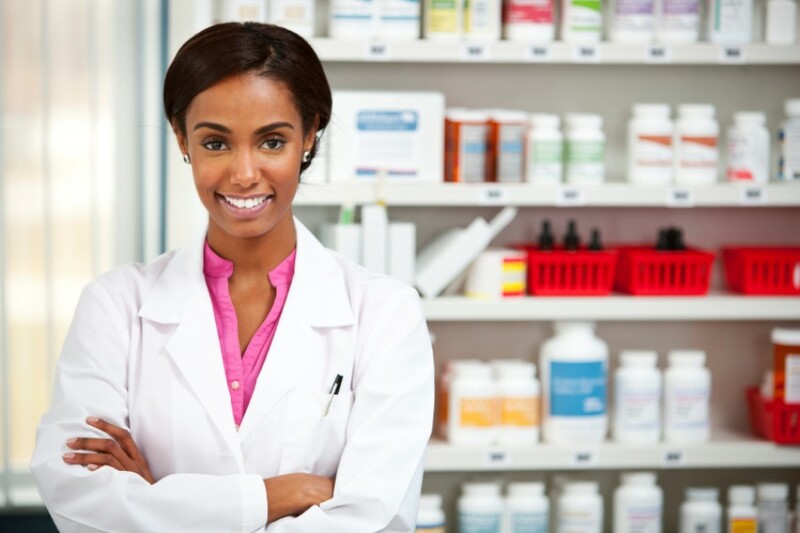 A pharmacist organizes and gives out prescribed medications to patients who have approval from their doctors. They also usually offer specialist guidance on safe dosage and usage. The average female pharmacist makes $99,000 per annum.